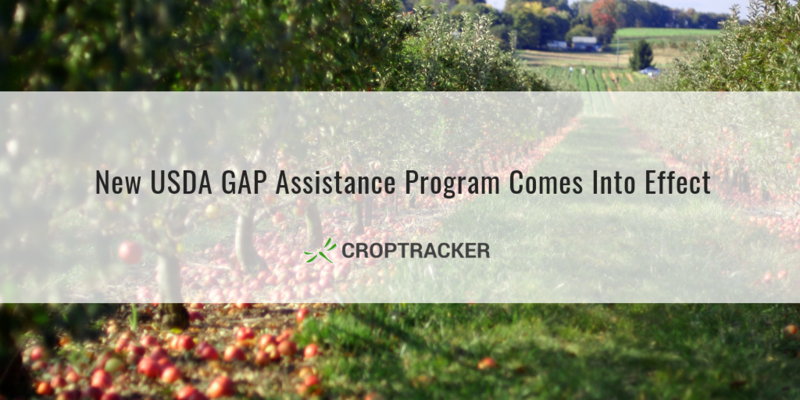 Today marks the beginning of a new federal GAP Assistance program for USA growers. Starting January 2nd, $3.7 million of assistance will be provided to cover costs of undergoing voluntary U.S. Department of Agriculture (USDA) Harmonized Good Agricultural Practices (GAP) audits. As recognized in the program announcement, a food safety audit is an important aspect of any farm marketing plan. As well as enhancing consumer safety, audits expand the number of market options available to the farm. Happy holidays! 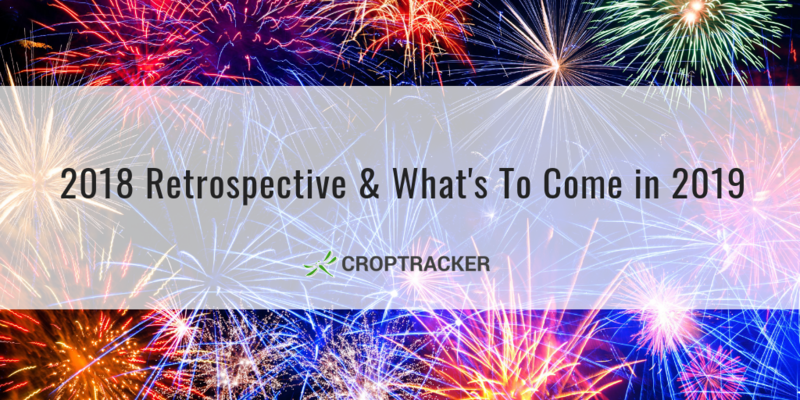 Today we look back on an exciting 2018 and explore what users can look forward to in 2019! Summer Shearing: Help or Hindrance? 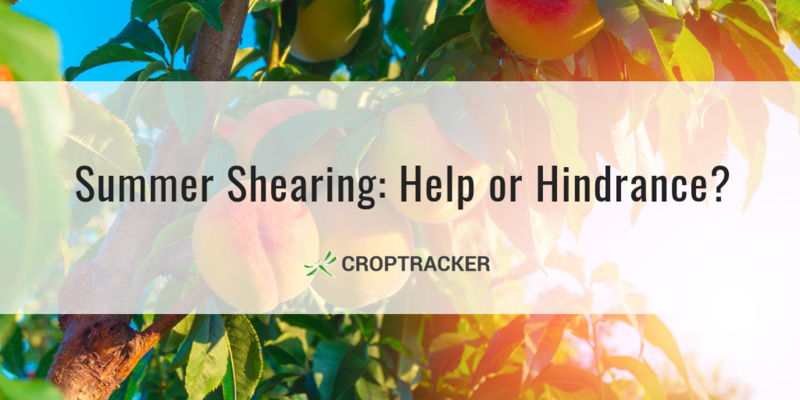 The practice of summer shearing, or sidewall mowing, in order to shape trees into fruiting walls has been growing in popularity over the last few years. But a Pennsylvania researcher warns growers in climates where trees grow vigorously that they should take caution before getting too shear-happy. 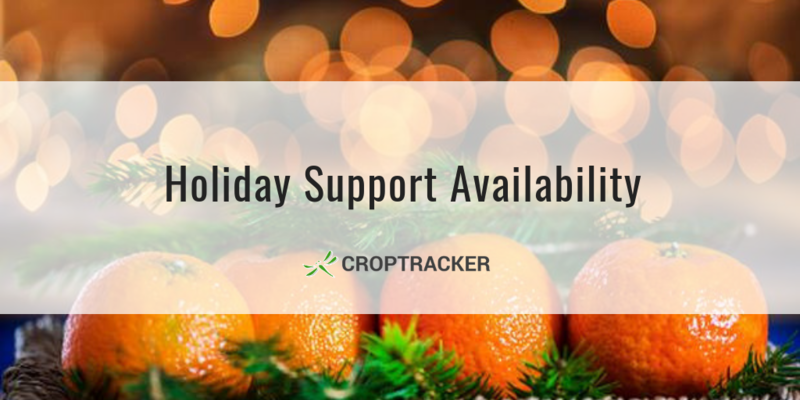 Our office will be closed from December 21st at 4pm EST until January 2nd at 8am EST. Network operations support will remain in effect; but typical help desk, chat & telephone support will be unavailable during this time.